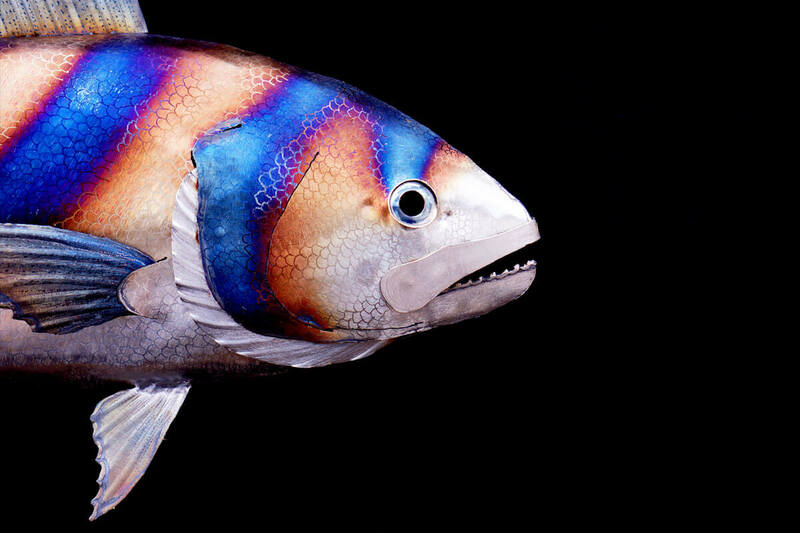 This handmade roosterfish sculpture is metal wall art made entirely of stainless steel. A friend of mine asked me to create a fish for his son. He didn't have any particular fish in mind and asked me if there were any I was interested in creating. 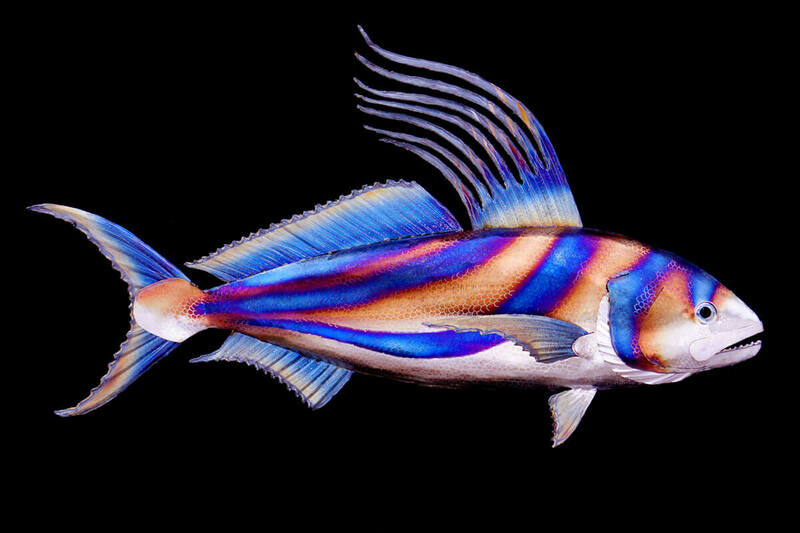 I had recently discovered the vibrant and distinctive roosterfish. 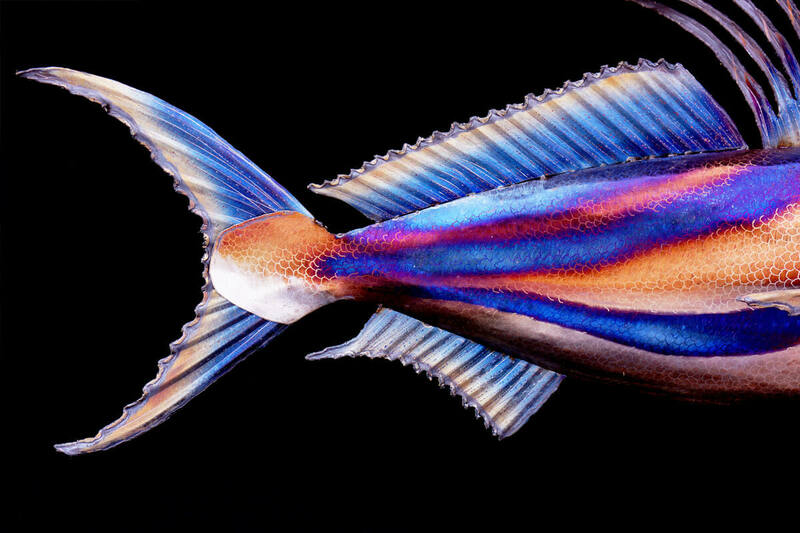 The combination of its comblike dorsal fin that is the inspiration for its name and the flashy colorful striping made it a perfect candidate for stainless! Luckily he liked the idea! 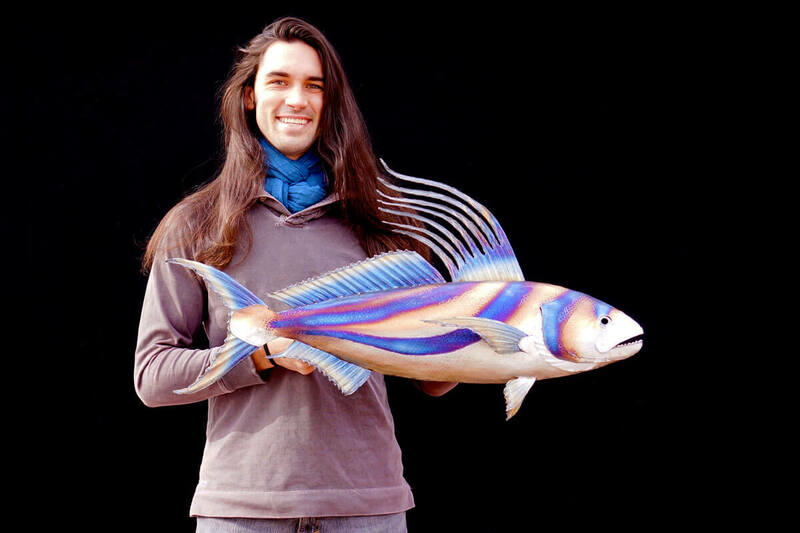 Artist Aiden Dale with his metal roosterfish sculpture. Close up of roosterfish head. Close up of roosterfish tail.